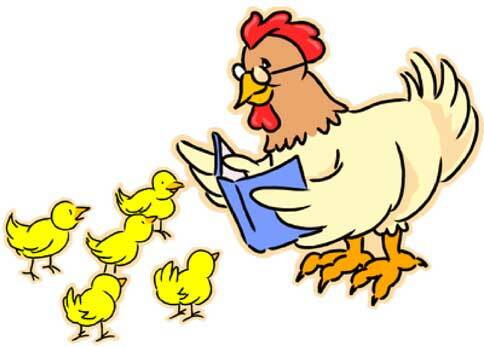 This early literacy program for young children (6 months to 4+ years) features songs, nursery rhymes, and a short picture book and takes place every Tuesday morning and alternating Saturdays (April 20, May 4, June 1–no program May 18), from 10:00 to 10:45 a.m in the Children’s Room. No registration required. Just come on by! ← Thursday, January 26th: Triple Threat Trivia Library Fundraiser!